If your relationships are chaotic, you are afraid of what others think about you, and feel overly responsible for the well being of those around you, you are not alone. 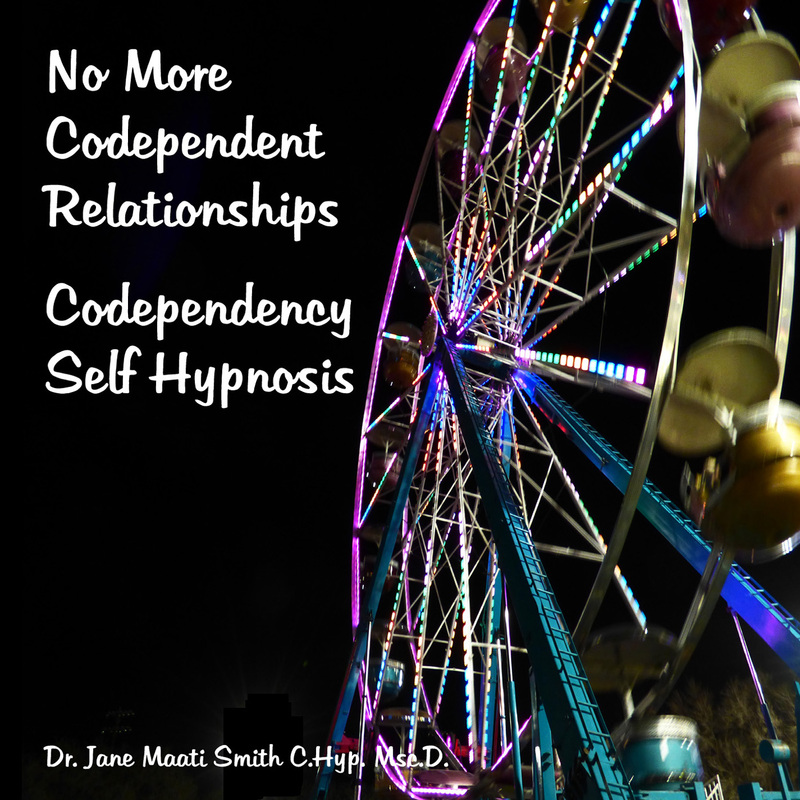 Codependency is more common than most people realize. This self hypnosis MP3, which is also embedded with sound therapy frequencies, can help you feel calm, more relaxed, less responsible for the actions of others, and more confident in your relationships. With a positive, confident attitude, you will begin to enjoy your relationships, meet new people, and those around you will actively enjoy your company! Binaural Beat, Headphones recommended for this program.